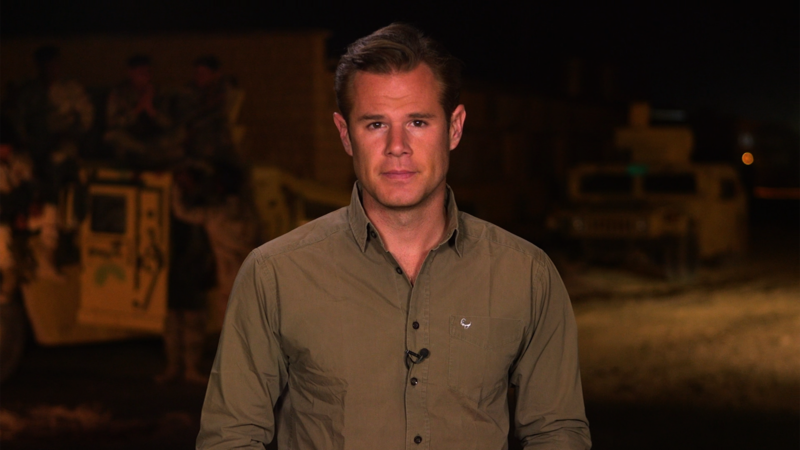 Beginning next month, Alexander Marquardt will join CNN as a senior national correspondent, based in New York. He will cover domestic and breaking news stories for the network, and will report for all of CNN’s television and digital platforms. As noted by CNN his hiring release, Marquardt was an award-winning foreign correspondent for ABC News. While at ABC, he led the network’s international coverage from front lines, uprisings, terror attacks and natural disasters around the world. For most of the past decade, he was based in Beirut, Jerusalem and Moscow. Before joining ABC News, Marquardt covered the 2008 presidential election as an off-air embed reporter for CNN. He covered multiple candidates including then-Senators Obama, Biden and Clinton, as well as Governors Romney and Huckabee.